Simple, easy to remember, and effective. You just need to change the sheet codename, the table name, the field index number, and the criteria value. This is a simple example, applying a very simple filter. But it’s usually the method for deleting the filtered rows which catches people out, and this approach makes it easy. Here’s a “Yahtzee” style dice game in Excel; quickly developed, just for a bit of fun. Usual scoring rules apply – roll 5 dice up to 3 times, and score in each of the categories. Click on dice number to “hold” that die, click on the blank score space to save roll score, then roll again. The high score table will show the 6 highest overall scores. I am often asked to recommend an Excel book. This isn’t always easy, as different people need different things from a book, depending not only on their Excel ability and aspirations, but also their personality and learning preferences. If you only want to get ONE Excel book, this would be it. There’s a bible for each version of Excel, and they’re an excellent mix of how-to guides, background information and reference material. INDEX and MATCH are two of the most powerful and flexible functions in Excel – but they are also two of the least understood. I often meet users who are confident with VLOOKUP and HLOOKUP formulae, but don’t seem to understand INDEX and MATCH. So I thought I’d provide a basic guide to using these functions. This simply returns a value from a list, based on its position in the list. The INDEX function requires 2 arguments; The first is the list of values, or range containing the list of values. The second argument is the position in that list from which to return a value. Now, the MATCH function does the exact opposite of INDEX: it returns the position in a list where a specific value occurs. The MATCH function requires 3 arguments; The first is the value we want to find, the second is the list (or range containing the list) that we want to look in, and the third argument specifies whether we want an exact match, or the next lowest / highest. This formula returns the answer 3. Note the third argument – 0 – which tells Excel we want an EXACT match. 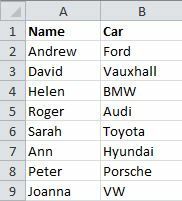 Now, if the columns were reversed, you could simply use a VLOOKUP, to return the Name based on the Car value. 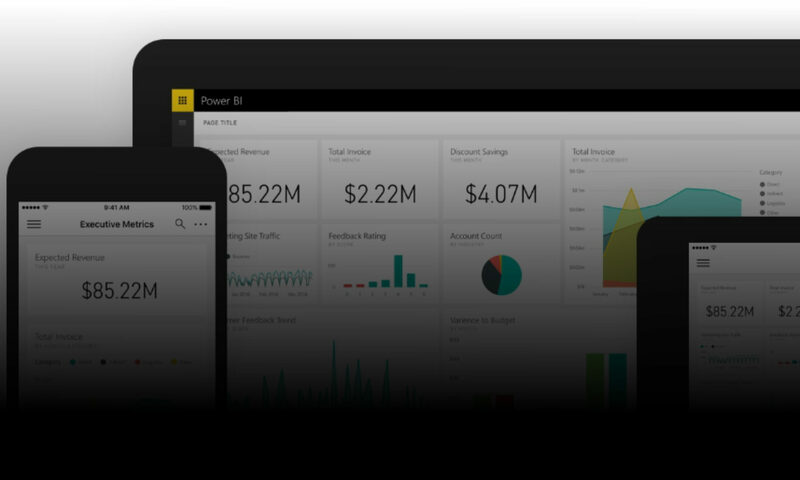 So, you could restructure your data. Or you could add a helper column, to repeat the name in column C, and then use a VLOOKUP. But it’s not always possible or practical to restructure a workbook, and it’s certainly not efficient to duplicate data. What we really want is a “left-looking” VLOOKUP – and this is where INDEX / MATCH can be used so effectively. Which tells us it’s Ann. And with one little formula, we get the answer we wanted! There are more advanced capabilities of both INDEX and MATCH functions, including 2 dimensional arrays, multiple areas, and returning closest values. But this post covers the basic use of the INDEX and MATCH functions in Excel. strFilename = ThisWorkbook.Path & "\Output.txt"
strSeparator = vbTab   ' e.g. for comma seperated value, change this to strSeparator = ","
'The contents of Charset are case-insensitive. The default value is "us-ascii". Code posted with his permission. Thanks, Bernie! It’s a fairly common requirement to need a bit of VBA code to write Excel data to a text file. There are several methods you can use to do this, but here’s an example which I like to use, as it offers good control over the range of data, the structure and format of the text output and – unusually – control over the text encoding / character set. It is really simple to specify UTF-8, UTF-16, ASCII, ISO8859, etc. stSeparator = vbTab 'e.g. for comma seperated value, change this to ","
stEncoding = "UTF-8" 'e.g. "UTF-8", "ASCII"
Change the parameters to suit your needs – you can use any code you like in this section, as long as the four variables rng, stFilename, stSeparator and stEncoding are assigned.